Here we have listed all the OxygenOS stable as well as Open Beta official ROMs for OnePlus 6. Just like other major manufacturers, OnePlus ships its devices with Android software that has a custom overlaying skin. Named as OxygenOS, this specific overlay is quite close to stock Android with few minor changes. Being similar to stock allows the brand to be able to update OxygenOS quite regularly and keep it up to speed with latest Android. 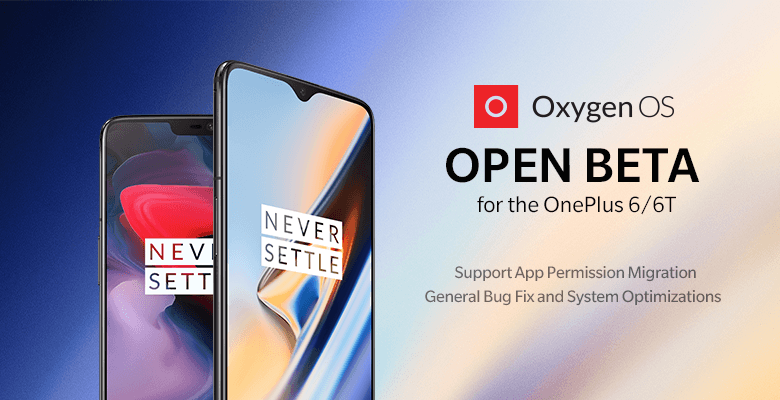 Now, as updates grow in number, here we have combined all available OxygenOS versions including Open Beta builds into one single article so it is easier to download. OxygenOS has two main versions one is the standard while the other is the Open Beta. Both have different versioning schemes. For starters, Open Beta builds are slightly unstable builds that have new features which are currently being tested and finalized. As for the standard OxygenOS, it is the one which is pushed to all devices and has the highest stability as well as reliability. Whether you are switching from Open Beta to OxygenOS stable, or the other way round, you can use our guide to download all available versions for OnePlus 6 right ahead. As indicated earlier, there are two release channels for OxygenOS software updates. One is the standard, or more easily referred to as stable, while the other is Open Beta. Being an enthusiast brand, OnePlus wanted to get customers involved in its software development process and to accomplish that, the brand came up with Open Beta builds. Essentially, these firmware releases differ from stable as being slightly unreliable but at the same time they carry new features that haven’t yet been integrated into the stable release. 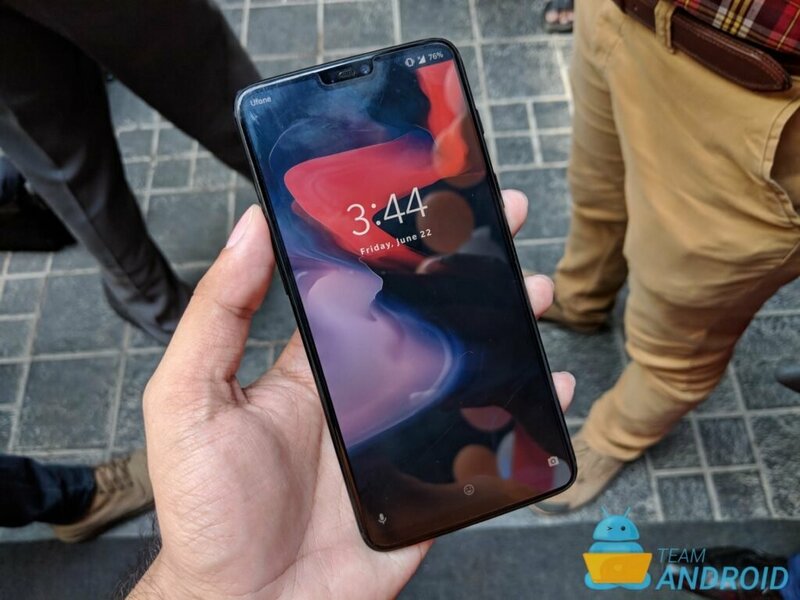 Rather than forcing users to only rely on the final product, this way, OnePlus owners can test out new functionality and give their feedback for further improvement. Further, this also lets the brand integrate new features and functions that much faster as it can skip or reduce the testing phase. Below, we have listed official OxygenOS stable ROMs that can be installed on the OnePlus 6. Being official ZIP files, this update can be flashed directly through the built-in stock recovery rather than requiring a custom one to be installed. Read our full post about the OxygenOS 9.0.4 update for OnePlus 6. These are experimental Open Beta ROMs for OnePlus 6. Again, these are official files so they can be installed directly through the stock recovery. However, being beta builds, there might be some bugs or issues. Read our full post about the OxygenOS Open Beta 15 ROM for OnePlus 6. Once you have downloaded the ZIP file, either stable or Open Beta, read these steps to flash it on your OnePlus 6 phone. That would be all to install new OxygenOS on your OnePlus 6! Again, this procedure works with all official versions, be it Open Beta or stable.